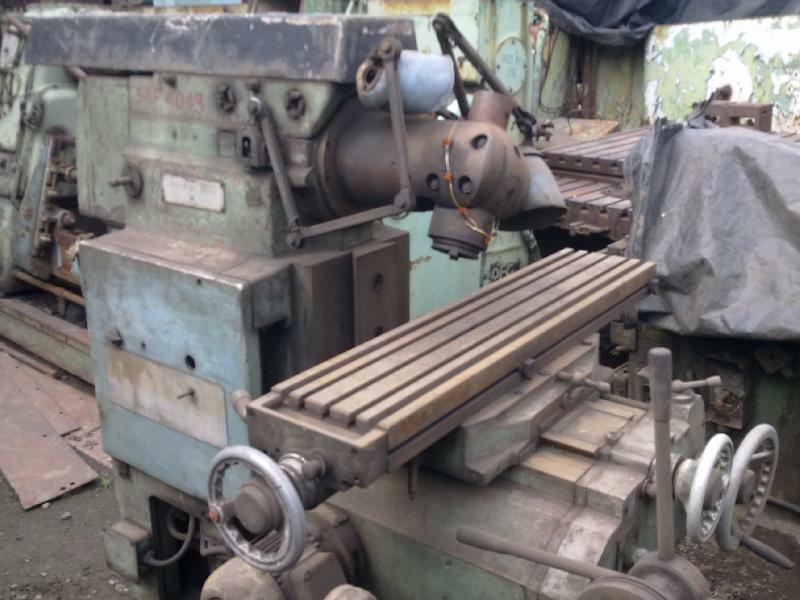 Since, we are famous suppliers of Used Universal Milling Machine (Poland No. 5), buyers can place order with us and quote their prices. In order to keep transparency in the transactions, we offer an invoice to the clients. This helps in maintaining a reliable bond between organization and clients. Moreover, we offer secure payment procedures.